Label owned by Kevin Antony Roberts. Associated are the Blue Chip Studios. 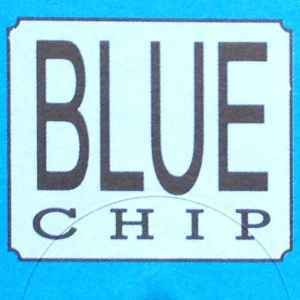 Some logos are Blue Chip Recording. Not to be mixed up with the series Blue Chip (5), of budget label Spectrum Music (2), a sublabel of Universal Music Group !